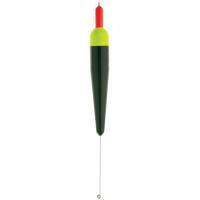 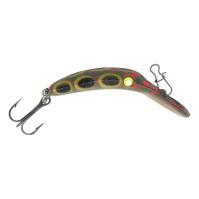 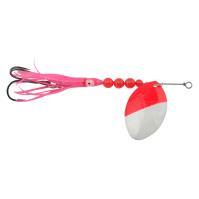 The Yakima Bait Free Sliding Spreader will reduce any line tangles you may encounter. 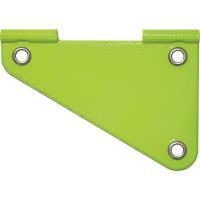 This slider is constructed of tough, impregnated Lexan with stainless steel grommets for strength and durability. 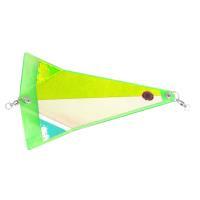 The Free Sliding Spreader will get the job done and stop the loss of fish.